WordPress is as popular as ever. More and more websites of the modern web are powered by the CMS from Automattic. Among the readers of our sister magazine Dr. Web, the system is wildly popular as well. 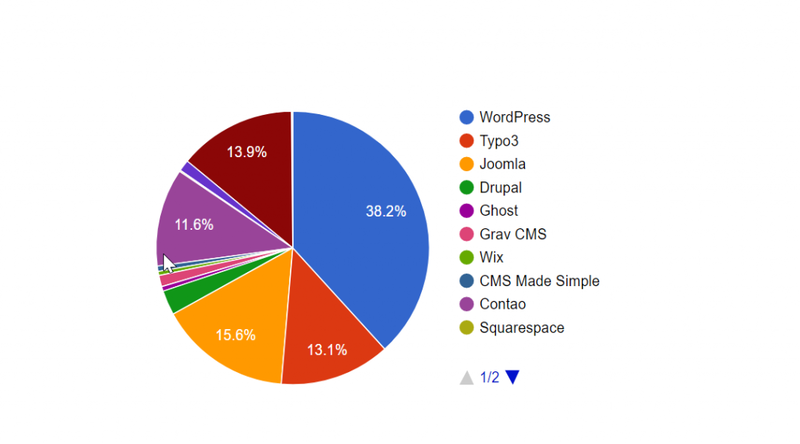 With a share of almost 40 percent, WordPress is as popular with our readers as it is with the rest of the world. No other CMS gets close to these levels. 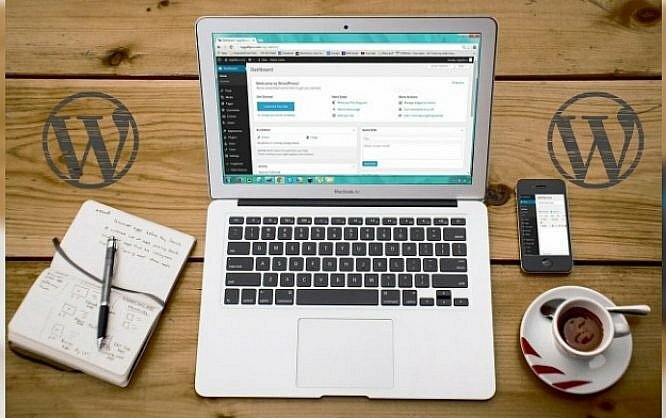 Today, when freelancers or small companies decide on a solution to get their own web presence going, this solution will be WordPress in most cases. 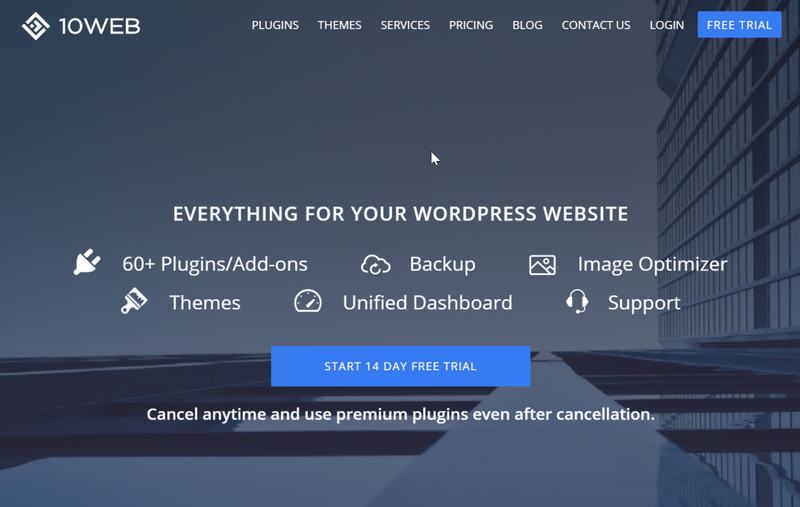 Let’s not lie to ourselves, one of the reasons for that is the fact that WordPress is a free system, and the fact that there’s a giant ecosystem of free expansions, aka plugins, and turnkey designs, aka themes, surrounding it. This basically lets us set up a highly functional website without having to pay a cent aside from the required webspace we get from our host of choice. So much for the theory. In practice, the sheer size of the ecosystem comes with an extra effort that can quickly take a toll on your money. There’s a reason why our most popular articles are the ones where we recommend specific plugins, themes, or other services, regarding backups, for instance. It’s almost impossible to keep up with the supply even when putting in a moderate effort. On top of that, there’s the problem that there are close to no quality checks. Thus, everyone can add extensions to the repository, leaving the sorting and the evaluation to the interested user. Separating the wheat from the chaff is a tough job which is not just about taking your time for the process. It also takes a minimum amount of expert knowledge to judge which solution is the best for the application case at hand. As if that wasn’t hard enough by itself, it is often accompanied by the problem that some themes don’t want to cooperate with some plugins, or some plugins don’t want to cooperate with other plugins, shutting down your site in the process. Now, if there were a service provider that made all of these decisions easier by only offering high-quality, synergizing extensions, you’d save a ton of money. Disregarding the fact that your nerves would be under a lot less pressure as well. Within the Automattic empire, there is a solution said to provide all-round happiness. It is called Jetpack, and it’s a paid SaaS (Software as a Service) which can be managed for multiple domains from your dashboard. 10web, the service provider I want to introduce you to in the following, is a direct competitor that covers a broader range. 10web supplies a variety of over 60 function extensions and professional themes. On top of that, you receive essential additional services that exceed the pure plugin. I know that; is what you’ll think, and you’re right. But, in contrast to, e.g. Yoast, 10web’s SEO service does not end where it comes to the optimization of the content based on keywords. With 10web, you can also track keywords and search engine positions, always telling you your content’s current rank in the competition. 10web runs a cloud backup solution and automatically saves your WordPress website. If you don’t want your data to be stored in 10web’s cloud on Amazon S3, you can also set your own storage accounts, like Dropbox or Google Drive. Aside from the database, all data is saved. The schedule of the backup is free for you to define. The recovery option is accessible via a click from the backend. Additionally, the backups are available for download in the zip format, for example. We’ve been preaching this in a mantra-like fashion. If you want to boost your site’s performance, start with the pictures. It’s almost scary what kind of heavyweights are uploaded by clueless page operators every day, stressing out the visitor browsers as a result. 10web automatically optimizes the uploaded files during the saving process, allowing you to influence how extreme it should be. Aside from the automatic optimizations, files can also be converted from one format to the next one. The service even optimizes PDF files. Apart from the mentioned services, 10web is currently working on a security solution that is supposed to protect your website from external threats and security gaps. The theme supply is very moderate as of right now. However, the six designs cover all primary application cases, allowing you to create portfolios, magazine offers, or the typical business website. The plugin supply also satisfies all basic application cases. Especially the frequent demand for photo galleries, sliders and forms is adequately covered. On top of that, you’ll find extensions for the integration of different social media, any additional external services, like the newsletter provider MailChimp, or the statistics solution Google Analytics, as well as ones for the development of your eCommerce activities. The charm of 10web lies in its turnkey concept. Some plugins can even be found and used as free versions out of the WordPress index. The premium variants found in the 10web flat rate offer are much more feature-rich, however. You choose from three different performance levels. You either go for monthly or the – cheaper – annual payments. You always have access to all features. The main differences are capacity-related. The basic tariff for 12 USD a month lets you integrate three domains, optimize 20,000 images a month, and provides you with cloud storage for your backups with a size of 10GB. The standard tariff for 30 USD a month increases these parameters to 10 domains, 80,000 images, and 40GB storage. The premium tariff for a monthly 80 USD provides the offer for 50 domains. The optimizer will take in 250,000 pictures a month, and the backup service has storage of 140GB. The cancellation procedure is fair. You can cancel the subscription at any point at the end of the period you already paid for. Of course, when choosing annual payment, that’s the end of the year, but you can also go for monthly payment, giving you a cancellation window every month. One peculiarity when comparing it to other providers is the fact that you’re allowed to use all plugins and themes even after your membership ends. You just don’t receive any further updates. Conclusion: Get it or Not? What am I supposed to do with three domains, is a question some private users may ask themselves. Whatever is my response. Just take the service and use it for one domain. 12 USD is no investment level amount. 20,000 images and 10GB storage will also be sufficient if you choose not to enter your own storage provider as it is. I can’t really judge how many application cases for the more extensive offers really exist. When users administer between 10 and 50 domains, usually, there’s an established expert knowledge and standardized solutions. They probably didn’t wait for 10web. What’s interesting, is the fact that, apart from the mentioned advantages, the entire management of the functionality for all domains can be taken care off from a single dashboard. This is reminiscent of a conning bridge. My regards to Captain Kirk. The best choice would be to go and take a look at 10web for yourself. Create an account and test it for 14 days. That’s when you need to make a decision for (or against) a plan. A small downer is the fact that you need to enter credit card details at the beginning of the test stage already. Although I can understand that there are reasons for the provider to do this, there’s enough proof from others that it is not a necessity. Whatever, head over to 10web and check it out. Thanks for your share. I have already started using 10web which actually provides a classic unified dashboard for smooth website maintenance. It brings together all of the features under one roof. We can easily do image optimization here even we can backup our website, which is quite helpful. Nicely written article. Informative as well as keep interest throughout the article.